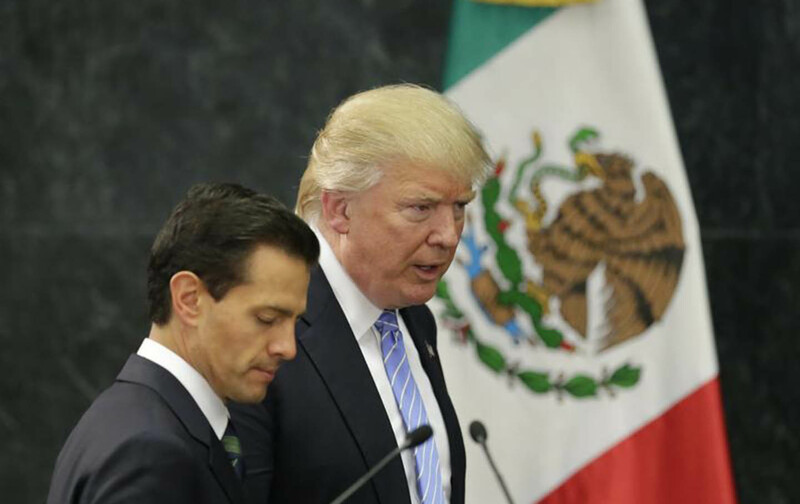 They’re too dependent on US aid, so will have to renegotiate NAFTA on his terms—even though the agreement has done far more damage to Mexico. More than two decades into NAFTA, Mexico’s wage scale remains among the lowest in the world. NAFTA had the effect not of overcoming structural dependencies but locking them in. One politician who might be well placed to respond to Trump is the populist social democrat Andrés Manuel López Obrador.